Undoubtedly one of the most powerful tools in Satan's arsenal of weapons is the media. With it he attacks the home and slowly breaks down moral barriers. 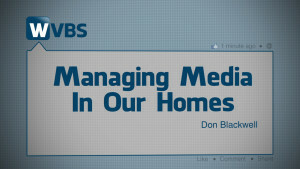 In this lesson, Don Blackwell discusses various forms of modern-day media including: television, movies, music and social media. 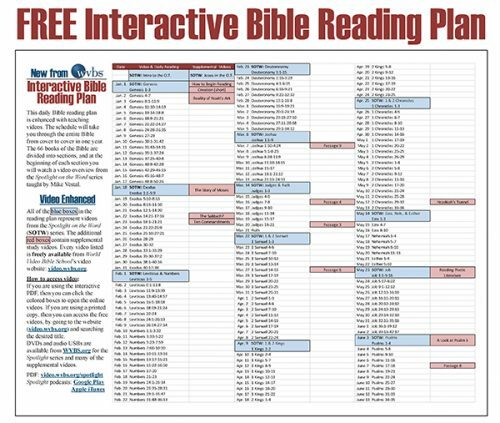 He examines how Satan uses these to his advantage and also how we can protect ourselves. 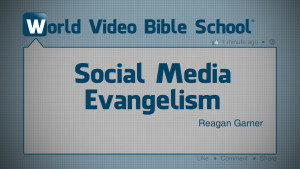 This five-minute program features Reagan Garner explaining some ideas and ways people can use social media to teach and evangelize their friends, family and others using WVBS material. It is an excellent short lesson to show to young and old alike.